Such families include that of Debbie Brewer, an admirable campaigner dedicated to making people aware of asbestos and the associated dangers. Mrs Brewer tragically lost her seven year battle with mesothelioma, a rare cancer of the lining of the lungs, aged only 53 years old. As with most asbestos related conditions, mesothelioma can remain dormant for many years and it is believed Mrs Brewer contracted the condition as a young child following exposure to the asbestos dust on her father’s overalls. Mrs Brewer’s father worked as an asbestos lagger at the Royal Navy’s Devonport dockyard in Plymouth. The removal of asbestos from pipes created significant levels of dust which covered his overalls. Between the ages of three and six, Mrs Brewer greeted her father upon his return from work and was exposed to the lethal asbestos dust. In keeping with the nature of mesothelioma, Mrs Brewer did not experience any symptoms until 2006 when she was diagnosed with the condition. Mrs Brewer’s father also died as a consequence of his exposure after he developed asbestos-related lung cancer. Mrs Brewer successfully sued the Ministry of Defence in negligence for causing her to suffer from the condition. The Ministry of Defence admitted liability and awarded her a six figure compensation sum. 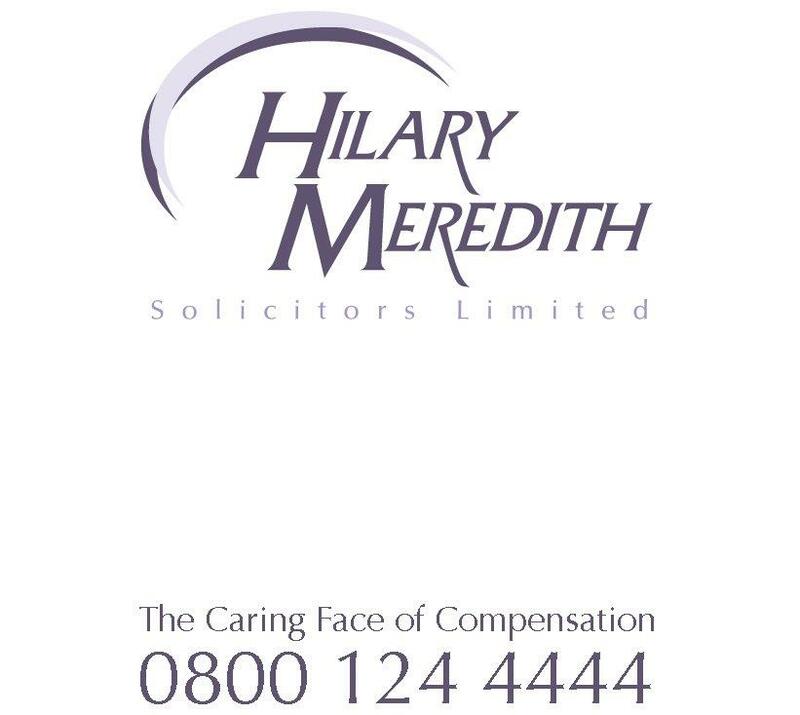 Hilary Meredith Solicitors Ltd has many years’ experience in bringing such claims against the Ministry of Defence. If you, or any member of your family, have suffered illness following exposure to asbestos, please contact us for advice on how you can receive compensation.